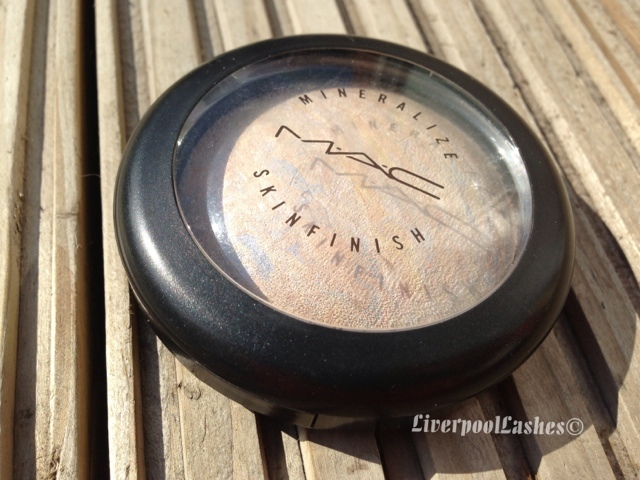 I bought the MAC Mineralised Skinfinish in Lightscapade last October from a CCO in Buffalo, NY. At that point I figured it was from an old collection and I wouldn't see it again but then I saw a You Tuber mention buying it recently and now I've realised that it's a permanent product and currently available on their site. 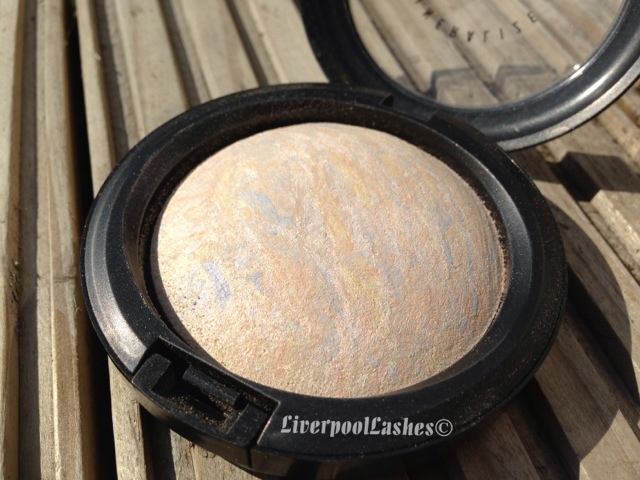 Lightscapade is a very pale peach shade with blue and yellow veining running through it. When swatched it is a subtle champagne colour with a opalescent finish to it and tiny gold reflects. 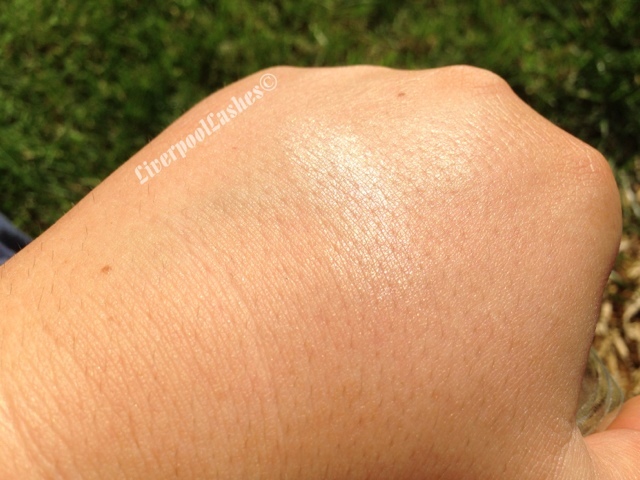 One of the key points to this highlighter is that it's not super pigmented. To some that might be a negative but to me it's perfect because you can build it up to how you want it. As I'm something with oily combination skin I typically buy matte products so I like to use this to add shimmer to the areas I want. 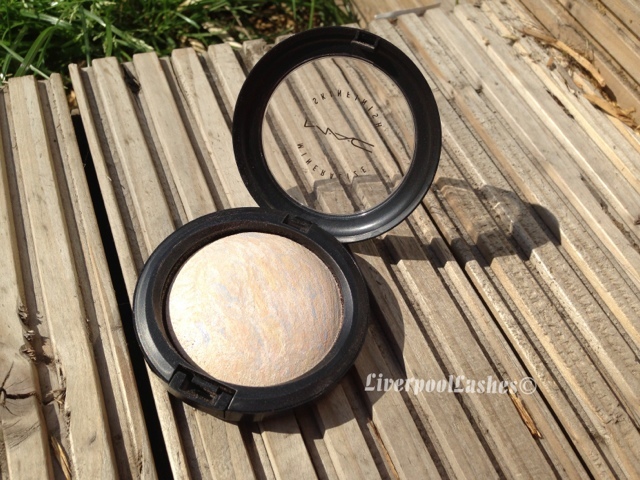 I recently reviewed theBalm's Mary-Lou Manizer which is an amazing highlighter (and eyeshadow) but it's extremely pigmented and therefore more difficult to work with as it's easier to go overboard. The bottom line is... I absolutely adore this product. I use it to switch my blush from a matte finish to a slight shimmer. The colour is really pretty and really easy for someone newer to highlighting to work with. 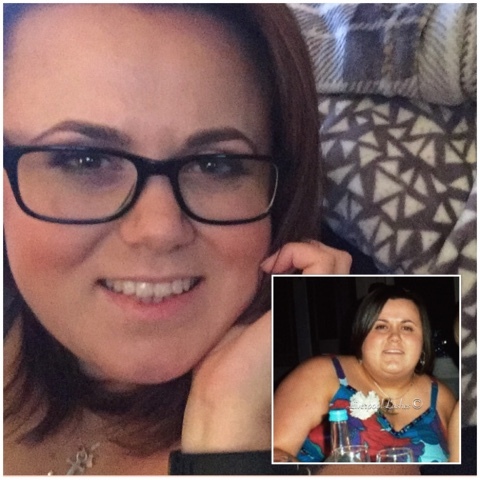 This is definitely a product to check out!